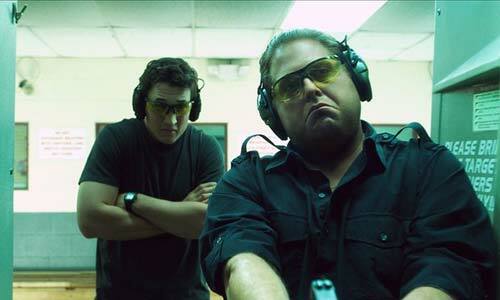 How two Miami stoners landed one of the most infamous government contacts in history. In a misguided effort to stop ‘jerking off guys for money,’ and help finance his newly growing family – insert unplanned pregnant girlfriend – David Packouz joins an international gun running business with his childhood best friend Efraim Diveroli. 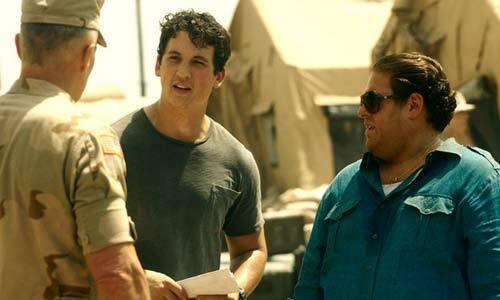 Brought to moviegoers by the same director who helped create The Hangover Trilogy, War Dogs, follows a similar story arc of old best friends thrust unknowingly into a chaotic underworld they aren’t completely prepared to navigate. Similar only if you swap out Vegas for Iraq and hookers for Albanian arms dealing sociopaths. 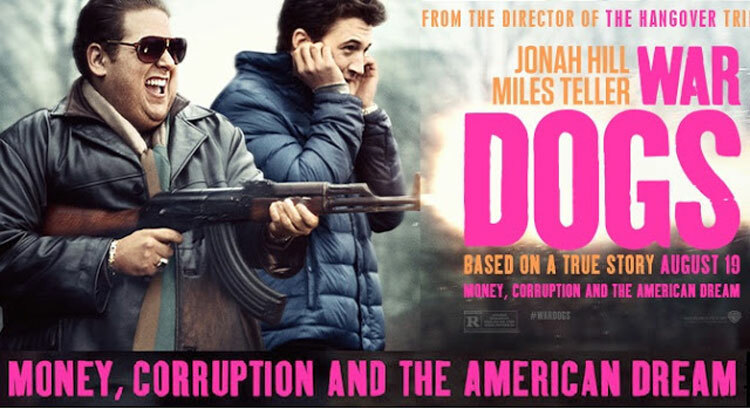 Starring Miles Teller and Jonah Hill as the duo that becomes the world’s most unexpected government funded gun-runners, War Dogs, is equal parts hilarious, informative and stoner-bro film. The plot-line helps to explain how the twenty-something nobodies from Miami, Florida, launched AEY, an – essentially fake – arm deal business that bid on small government contract jobs for pennies on the dollar – turning them into overnight millionaires. Then they landed the big one – the Afghan Deal – that included providing the U.S. army with hundreds of millions of bullets to be delivered to U.S. troops during the Iraq war. A contract they won, with virtually no experience and forged documents for $300 million USD. This absurd based-on-a-true-story, was surprisingly great, and the acting by Teller and Hill brought the film up-a-notch where other actors might have fallen short. The real life Packouz helped on the film to give back-story, but Diveroli wanted nothing to do with it. 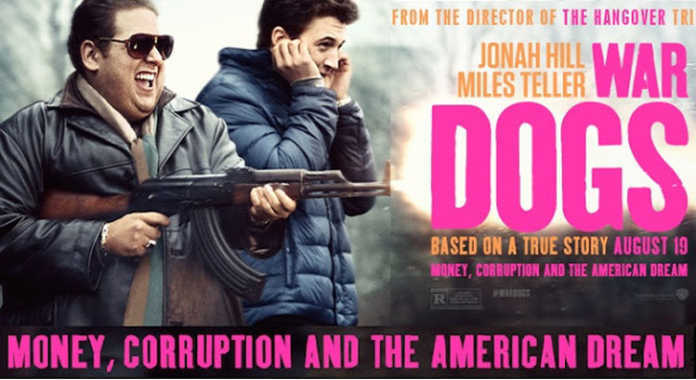 In true fashion of the character Hill portrayed in the movie, Diveroli wrote his own version of events and is suing the movie studio who produced War Dogs for ‘stealing’ material from his tell-all novel. Sure, dude. Previous articleThe World’s Cutest Printer to Take on the Go!